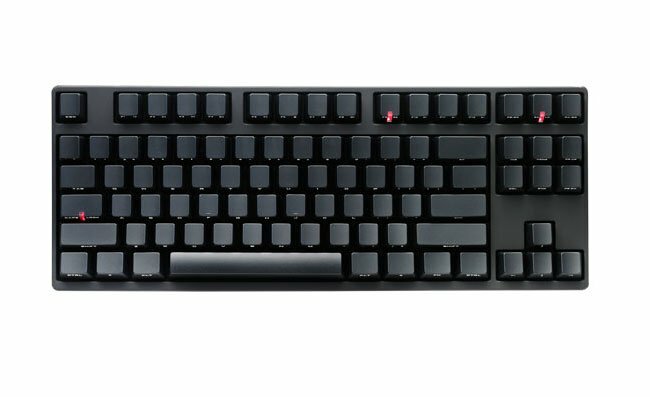 Cooler Master has this week unveiled a new addition to its range of gaming keyboards, with the launch of the new CM Storm QuickFire Stealth, which is equipped with mechanical CHERRY MX switches and guaranteed for 50 million keystrokes. 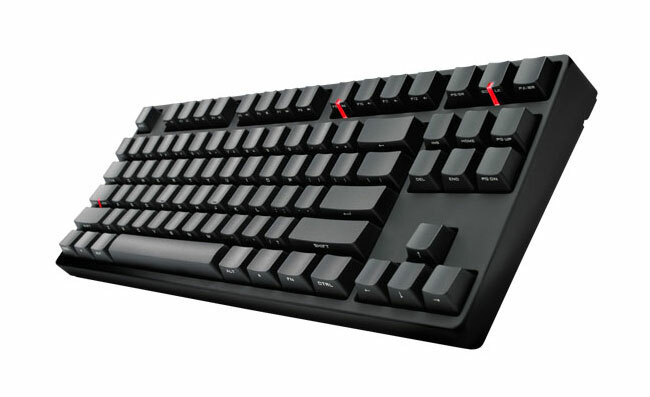 The CM Storm QuickFire Stealth is a compact keyboard with standard arrow and command key blocks, and the keyboard body has been finished in a rubber coating, with the key font printed on the key sides. For more information on the new CM Storm QuickFire Stealth jump over to the Cooler Master website for details, and to purchase for $95.